A MASTERPIECE IN MINIATURE is an investment, not an expense, because no matter the size, we build only one quality of pipe organ. The elegant design, luxurious materials, precision craftsmanship, and tonal artistry for which we are known is not reserved for prestigious landmark venues. 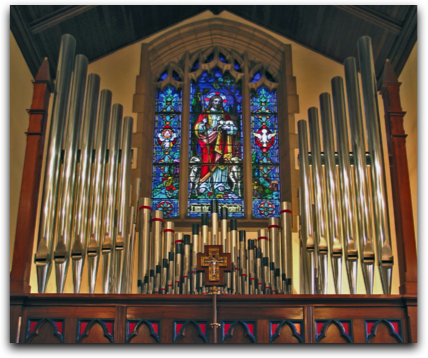 NO ROOM FOR A PIPE ORGAN? Let our staff architect prove otherwise with an innovative solution for your chapel, teaching studio, or residence. Space may be rationed, but creative thinking can never be. Our smaller instruments often marry traditional, independent stops and intelligently scaled unit ranks to achieve musically rewarding results. 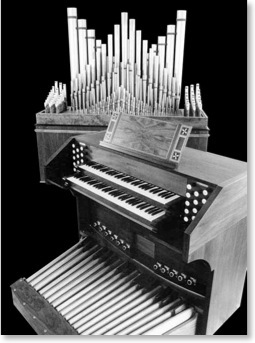 To view and download our Studio Organ brochure, please click here.